Tuesday, July 30th LW! 'S The Author's Hideaway! D.I.Y. 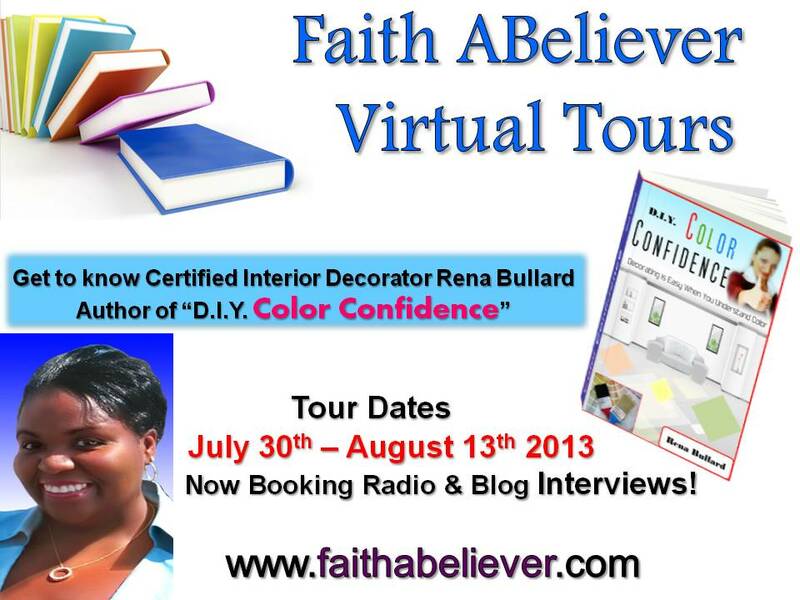 Color Confidence reveals tested, tried, and true techniques for using color correctly to beautify your home. You will discover how to use color effectively, just like the pros do. 1. Create the perfect mood for your home by choosing the right color. 2. Combine colors and put together unique color schemes. D.I.Y. 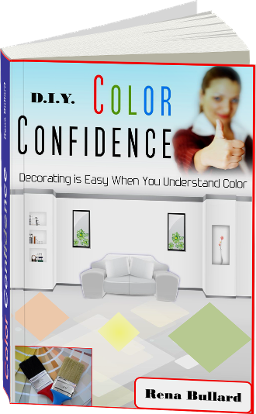 Color Confidence will equip you to approach your decorating project based on knowledge rather than trial and error. The end result will be a home you will be proud of and best of all, your friends will envy! Rena has hosted her Blog Talk Radio pod cast show since 2009, where she freely shares what she has learned with others. She answers design questions, offers decorating tips, and interviews other design professionals in similar fields; like painters. Her goal is to provide her listeners with as much information as possible. Rena’s love of design is evident in the home she shares with her husband, Larry and their two young teens, Isaac and Sarah.